Work as a Truck Dispatcher for a Motor Carrier. Our Truck Dispatcher Training Manual is 135 pages in length and packaged in PDF for immediate download. 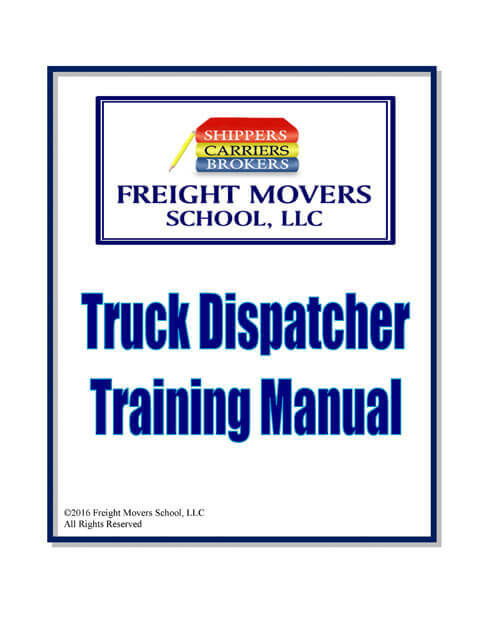 This manual is a great resource to help you get on your way to becoming a successful Truck Dispatcher. After you submit your order, there will be a temporary download link to the manual on your order confirmation page. In order to continue to be able to access your purchased manual, please be sure to download and SAVE it to your device. NOW OFFERING: Guides Combo Package – All 3 Downloadable Guides for a discounted price of $95! This combo gives a savings of $20 compared to purchasing separately. 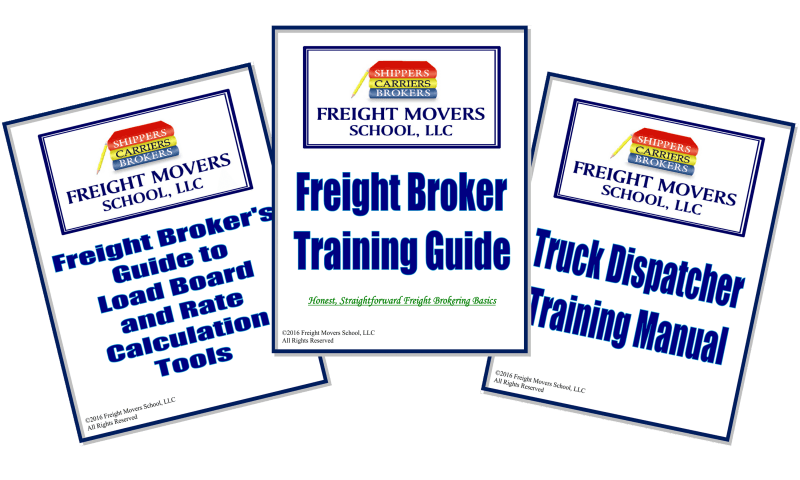 NOW OFFERING: Guides PLUS Freight Broker Forms Combo Package – All 3 Downloadable Guides PLUS the Freight Brokerage Forms & Contracts for a discounted price of $110! This combo gives a savings of $30 compared to purchasing separately.